The skin has many other purposes other than being beautiful and serving as an eye candy for everyone. It protects our internal organs from any of the external adversities as far as possible. Cucumber is a very edible fruit which comes from the cucumber plant cucumis sativus, which is part of the gourd family. It is being used for different purposes as it can be eaten raw or cooked. With so many health benefits it becomes one of the most important parts of food diet as well as skin diet. Cucumber can claim to be a water body as it has 90% water. It is known to be a cooling agent due to the water in it. It is believed that cucumber helps in reducing swelling around the eyes or the big dark circles under your eyes. This is a world-wide treatment which is being used to its maximum extent. These also can be one of the most wonderful and natural eye pads you can find for yourself. The puffiness and the tiredness in your eyes may just leave you if you do this in a relaxed fashion. These natural eye pads do wonders after a long day’s work. 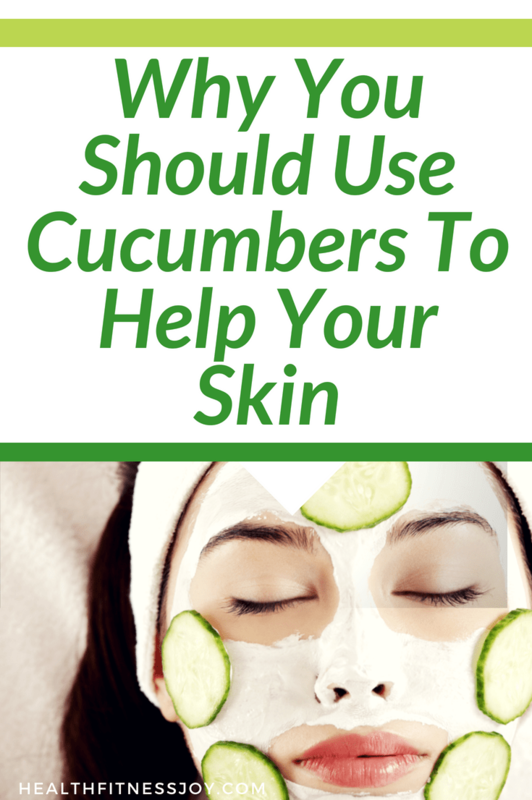 With so many useful ingredients in cucumber, it can help you in treating so many skin problems. It has become part of the daily beauty product in face packs, facials, juice and many other things which can affect your skin. Due to its cooling effect, it can be termed as a magic wand for all your skin problems. The cleaning and cleansing property helps your skin tremendously making it soft and supple. The regular intake of cucumber juice is very useful both internally and externally. Blend 4-5 leaves of fresh mint. Peel and deseed the cucumber. Add mint leaves to the cucumber to make a puree. Beat egg white and keep it separate, then add this egg white to the cucumber mixture. 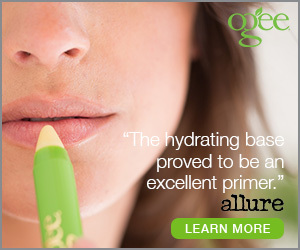 Apply this evenly on your face for 20 minutes and then rinse it with water and pat it dry. Use caution when you utilize this recipe. If you are allergic to cucumbers, then this will not be suitable for you.